Did you know that September 15th to October 15th is Hispanic Heritage Month? During this time, we like to recognize and celebrate the Hispanic and Latin Culture and contributions made by the Hispanic and Latin people. Hispanic and Latinos have been a profound and positive influence on our country through their strong commitment to family, faith, hard work, and service. We thoroughly enjoyed this book. While we are ready for meatier books, this is a great introduction to the artist. The illustrations were captivating and colorful. 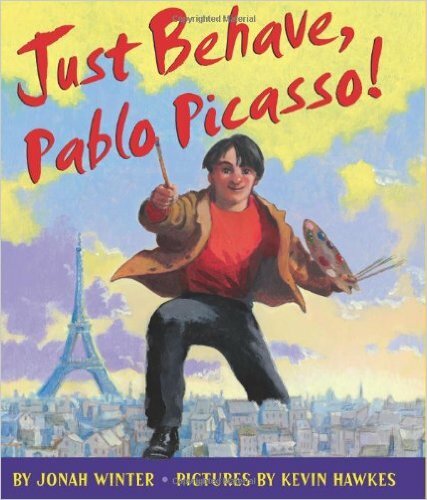 We highly recommend it as an introduction to Pablo Picasso and his art. 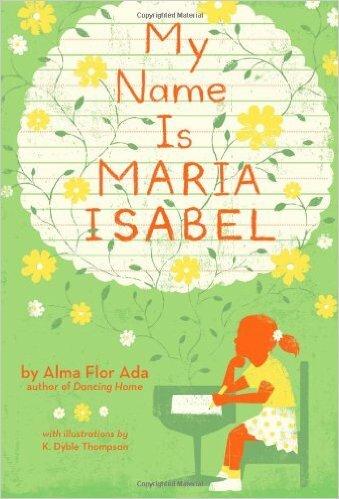 My Name Is Maria Isabel written by Alma Flor Ada Illustrated by K. Dyble Thompson was such a wonderful story that really opened our eyes and hearts to the meaning of our names. While we have discussed numerous times with Isabella in particular why she has the name she has, this story brought a new light to the meaning of names and how important they are for most people. Our names are links to our culture, ancestors, family, and beliefs. This book teaches sensitivity especially when it comes to cultural differences. Maria Isabel is a great conversation starter. For example, being afraid to share troubles you are having at school with family. A conversation such as what could have happened if Maria Isabel just told her family or teacher what was going on. I highly recommend it for teachers and for books for parents to read with children.